He, Wei. (2017). 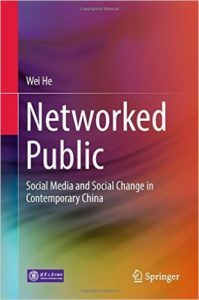 Networked Public: Social Media and Social Change in Contemporary China. Springer.